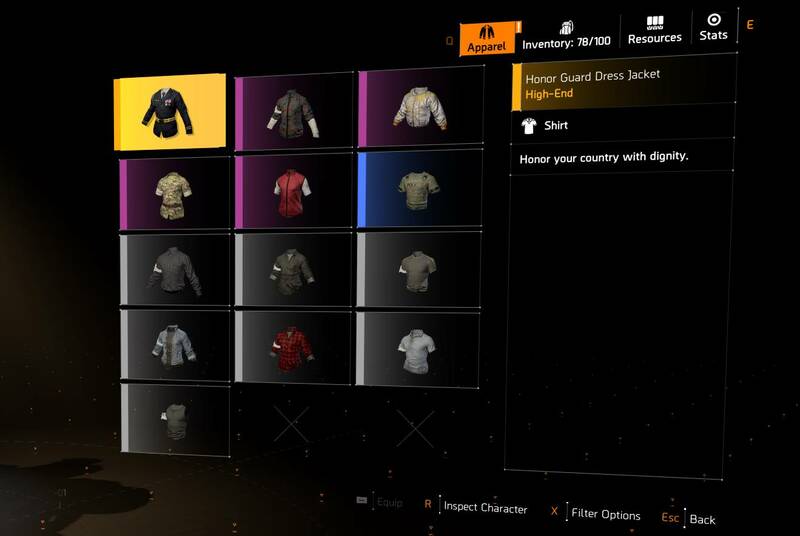 The Division 2 – Apparel Or Clothes Not Dropping – Is It A Bug And Is There Any Fix? Players are recently experiencing another problem in The Division 2 which appears to be nothing but just another bug. 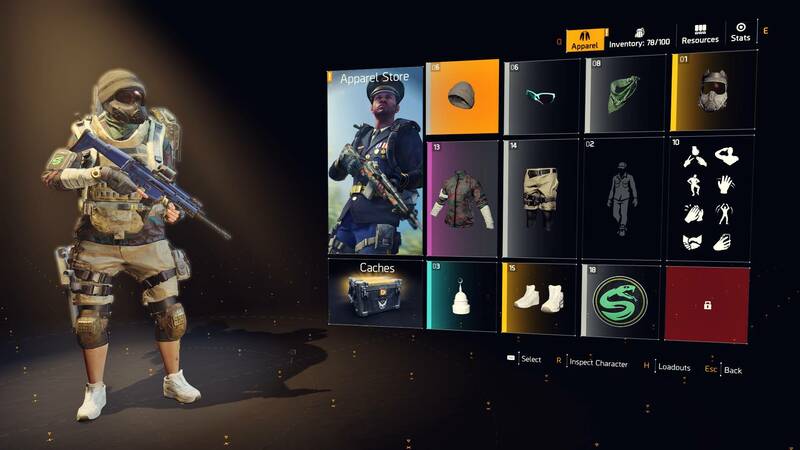 According to their claims, a lot of players are not getting any apparel or clothing item drops from the Division 2 world. Casual players might not pay attention to bugs like these but for players who like to grind and collect every single in-game item, this might appear very frustrating. Is this ‘no apparel drops’ bug in The Division 2 a bug at all? Is there any fix? What is the ‘Apparel not dropping’ bug? A recent bug has surfaced in The Division 2 which is causing players to not get any apparel drops in-game. This bug seems to have arrived after the recent major update because most of the people on the forums are claiming that before the update they used to get minimum 2 apparel drops everyday after grinding for hours and now they are not getting a single drop. This what Ubisoft had to say about this problem on this post over the forums. In order to come up with a fix we first need to know whether it is a legit bug or not. Looking at what Ubisoft has said, it quite unsure whether they have qualified this issue as a bug or not. But because of their comment on the post, we can be sure that they would look onto it. 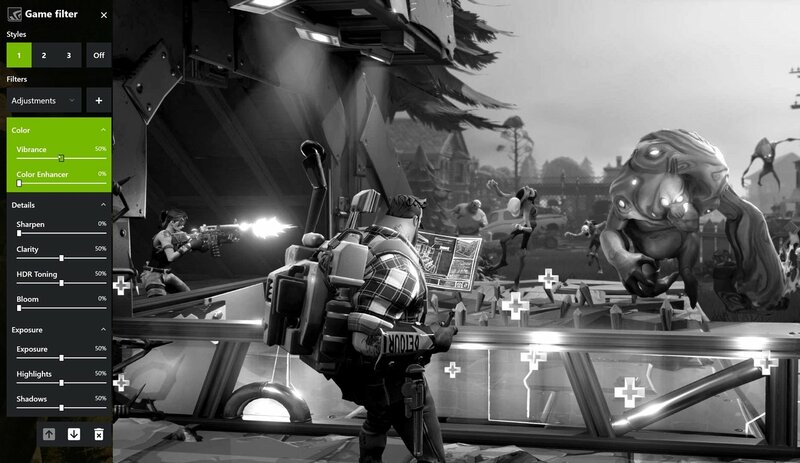 But as of now there is no working fix for this bug.